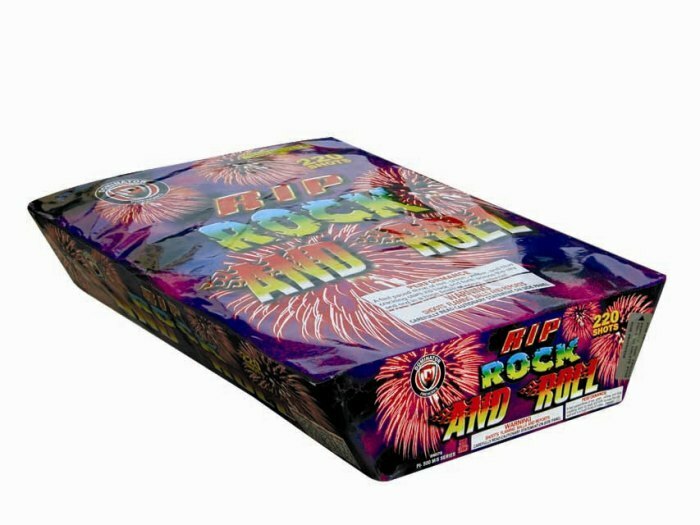 Introducing the Biggest and Loudest Bang for Your Buck! 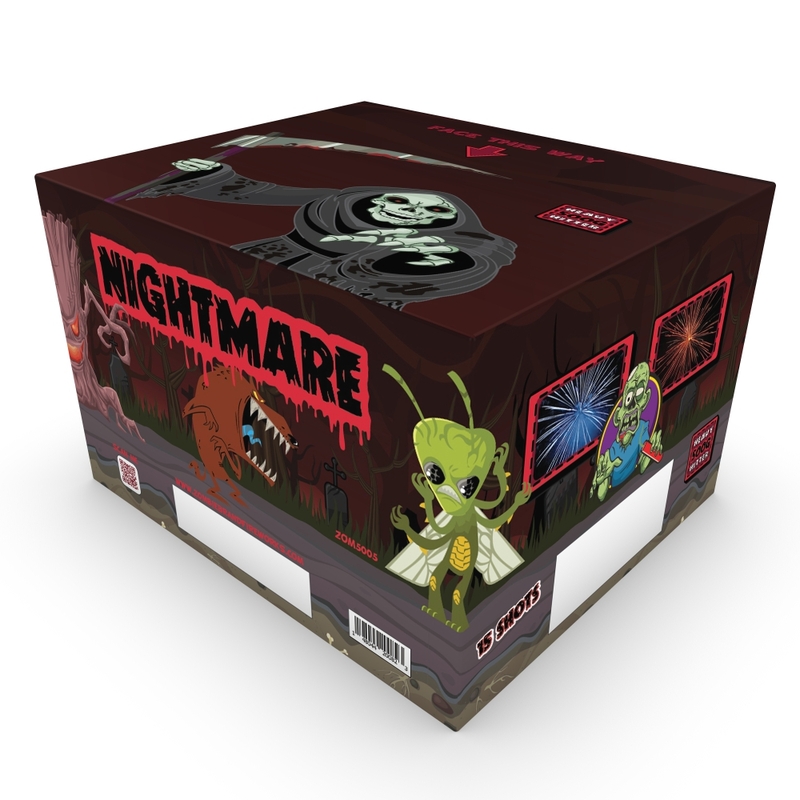 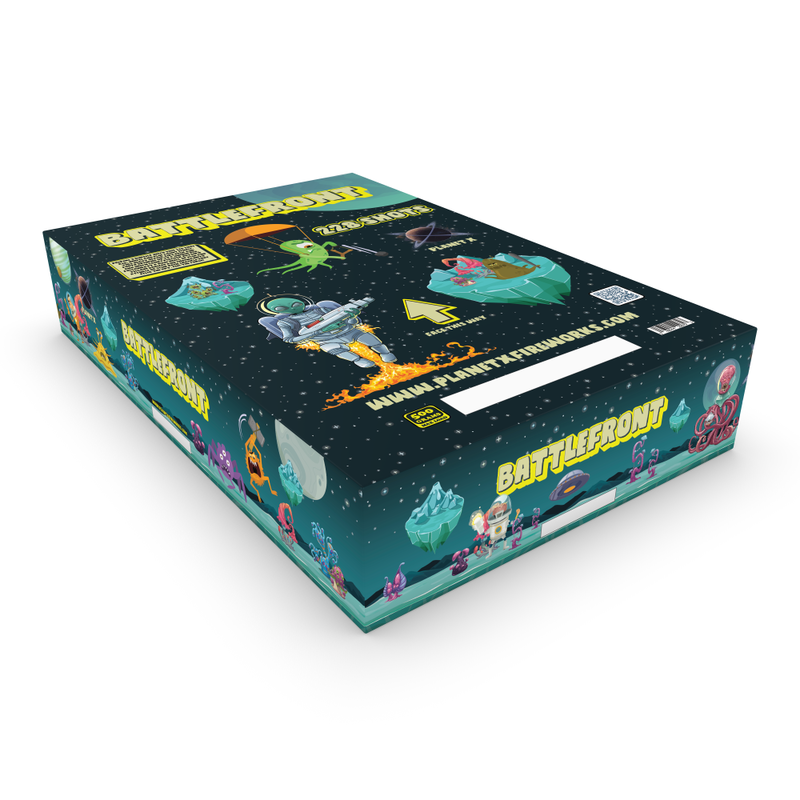 From the depths of space, we bring you colossal savings on our assortment of terrifyingly loud 500 Gram Aerial Finale pieces. 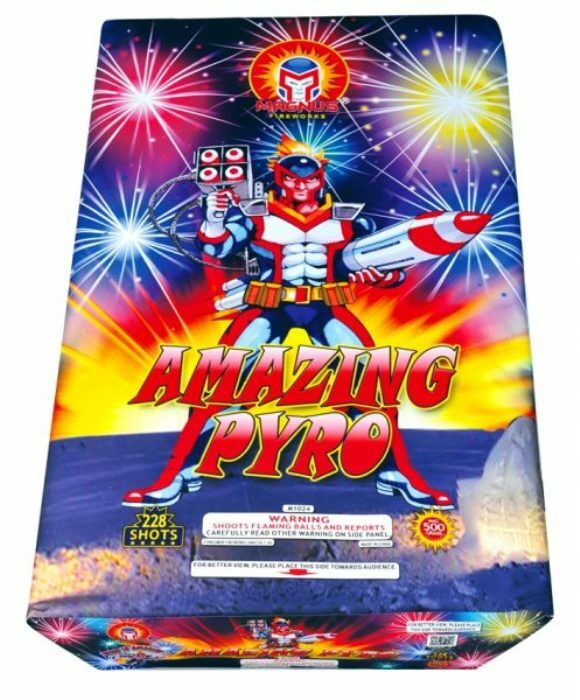 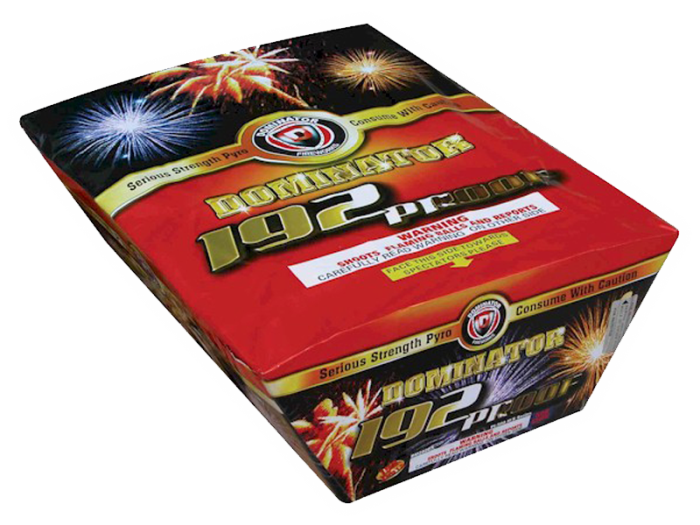 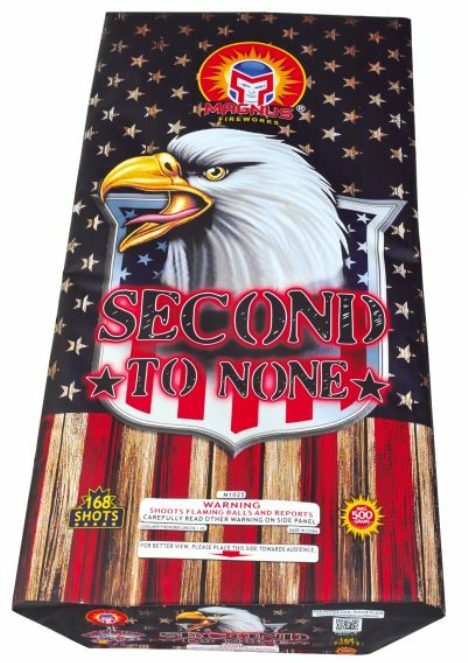 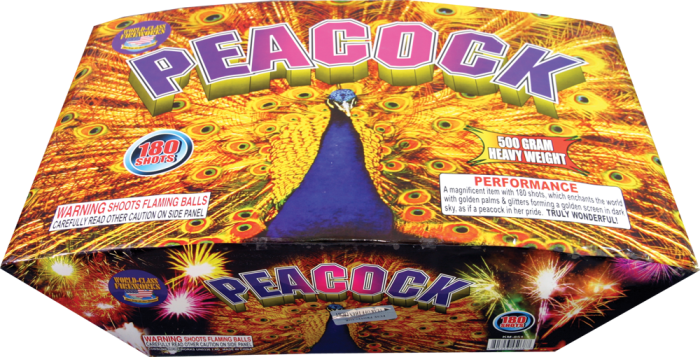 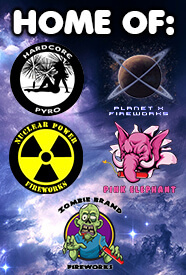 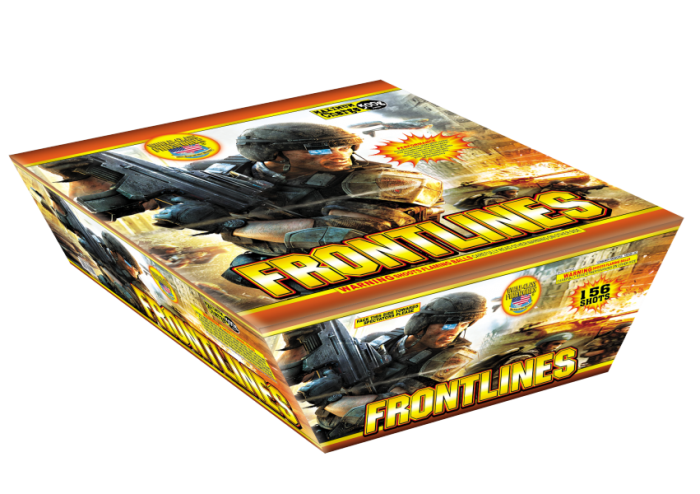 Crafted by madmen and women at the best fireworks manufacturers in the business, these bad boys scream to dizzying heights and explode with thunderous fury in a variety of colors.